The latest issue of the US Naval Institute’s Naval History Magazine has a nice summary of the Coast Guard’s First World War experience, written by Coast Guard Atlantic Area’s historian Dr. William H. Thiesen. It is available to anyone on line here. 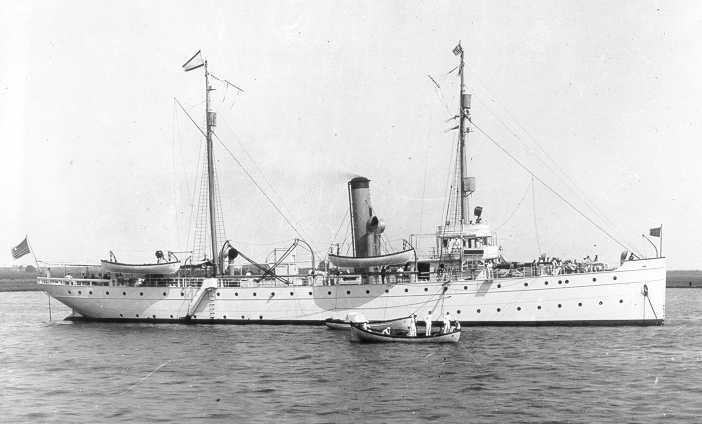 USCGC Seneca. US Goast Guard photo. Notice the article is old news. It follows the repetitious style all all previous accounts. There is no new or original research in the piece. Even the Larzalere book is a repeat of the unpublished manuscript from post-war Coast Guard of 1919. Robert Johnson followed too. So far, no one has written about the impact of the war on the Coast Guard. No one asks why the majority of Coast Guard officers wanted to stay with the Navy when the takeover subject arose. I believe Capt. Godfrey Carden’s shake up of the Port of New York was a significant subject missed in past histories. 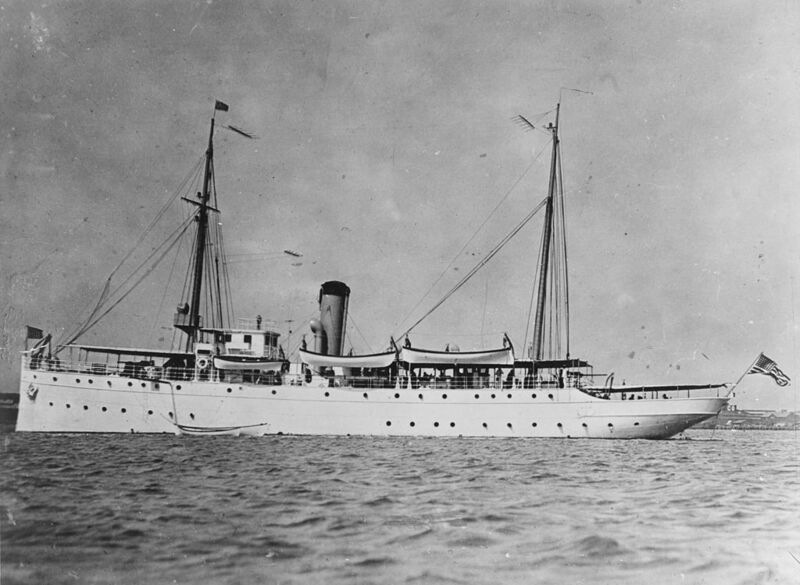 What did the sailors of the Revanue Cutter Service think of the LSS when they merged into the USCG?